Btw, I love your bloggy mug! I want one!!!! I really love Tori's blog name! 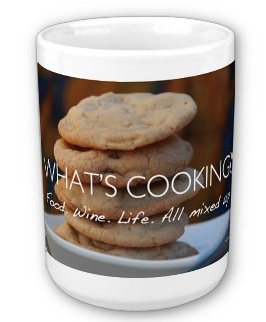 And your mug with the cookies??? I think it might almost be disappointing when I didn't have any to enjoy. So funny you showed the iPhone case...after the muggings, I ordered one! Liz, I want a new iphone so I can design my own case!